Try Transcend 3 miniCPAP Risk-Free. Call 800-945-0857 to start your trial now. The Smart CPAP™ choice at home and on the go. Sleep well every night, everywhere. Life keeps moving and so should you. Using your CPAP should enhance your life, not tie you down. Discover the freedom to sleep anywhere with Transcend®. Transcend miniCPAP systems are designed for convenience and comfort so you can sleep well no matter where you go. All new. Smarter at home and on the go. 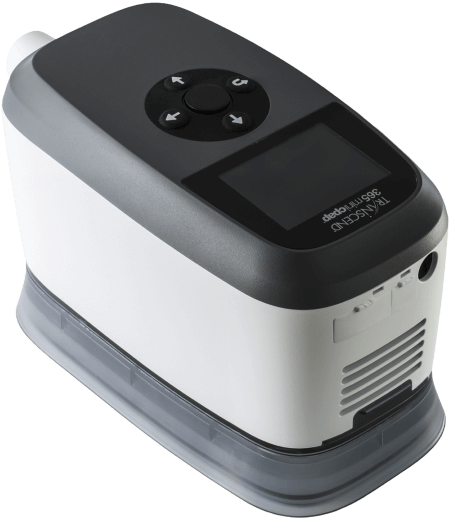 The world’s lightest integrated CPAP + heated humidifier delivers full-size features in a travel-size CPAP. With new, patented CFV™ humidifier technology, the Transcend 365 miniCPAP gives you a comfortable sleep from a smaller, smarter system. 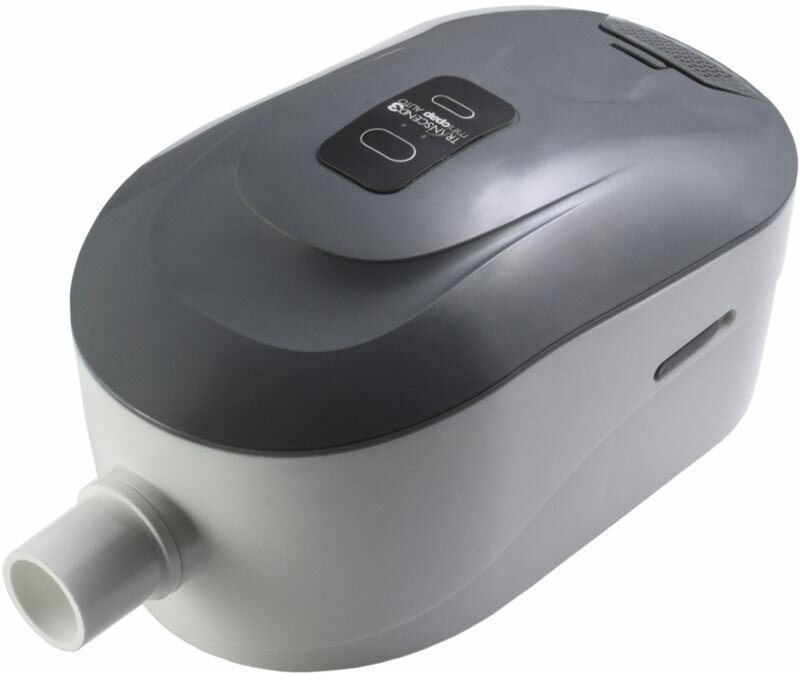 This CPAP AND heated humidifier even runs on Transcend P10 battery power. The most popular miniCPAP™ just got better. The original Transcend miniCPAP has been a top-selling travel CPAP for years and now the leading innovator in portable CPAP therapy is raising the bar even higher. The redesigned Transcend 3 miniCPAP maintains the small, lightweight build you’ve come to expect in a miniCPAP™ with upgraded features like a modern design, a flat silicone base for better stability, and a swivel nozzle for a better CPAP experience. Accessorize Your Transcend miniCPAP. Customize your CPAP experience. Everything you need for portable sleep therapy. It’s proven. It's rugged. It’s trusted. It’s the original travel CPAP and is a favorite around the world. Find where you can buy Transcend miniCPAP now. Transcend miniCPAP manuals, tips and FAQs.